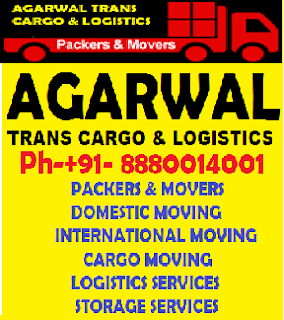 Agarwal Relocation Services India a is Mobility and Relocation services based in Bangalore, India for companies and individuals. Apart from our headquarters in Bangalore, we also have a subsidiary network in all over India. ARS provides solution in the mobility area to all those companies that move or expand their business and individuals establishing their “homes” into a new location. Although still a young company, we have been evolving from the very first day and always keeping a very clear goal: offer quality services, solutions that “truly” help companies and people, and with affordable costs. Thanks to our daily experience and the outstanding professional team and collaborators we work with, we adapt our company and services to what the market and our clients demands. In short, we have been working everyday looking for our clients’ satisfaction and ourselves too.